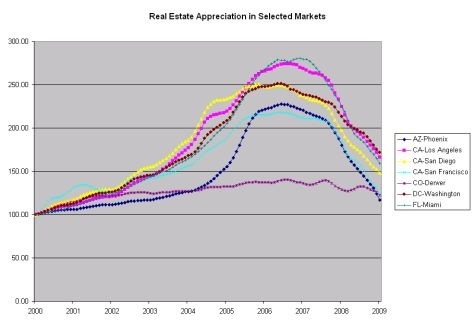 Here is my latest version of the Real Estate Appreciation chart. 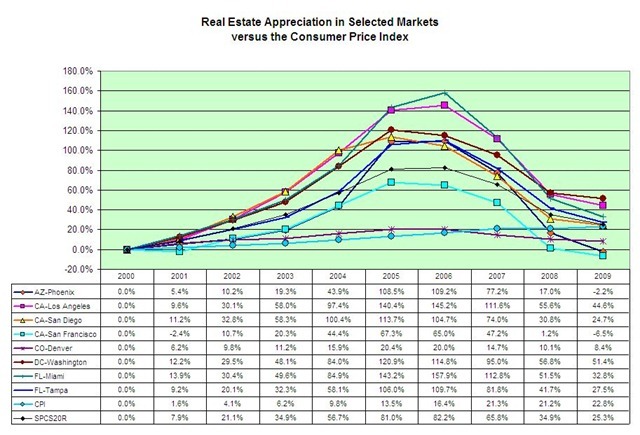 This chart displays the real estate appreciation as reported by the S&P/Case-Shiller Home Price Indices and the Consumer Price Index from the U.S. Bureau of Labor. I decided to update the chart since my boss at work told me that housing prices had already reached 1996 levels. At least according to the Case-Shiller index the bulk over the metropolitan areas are still well above 2000 levels. 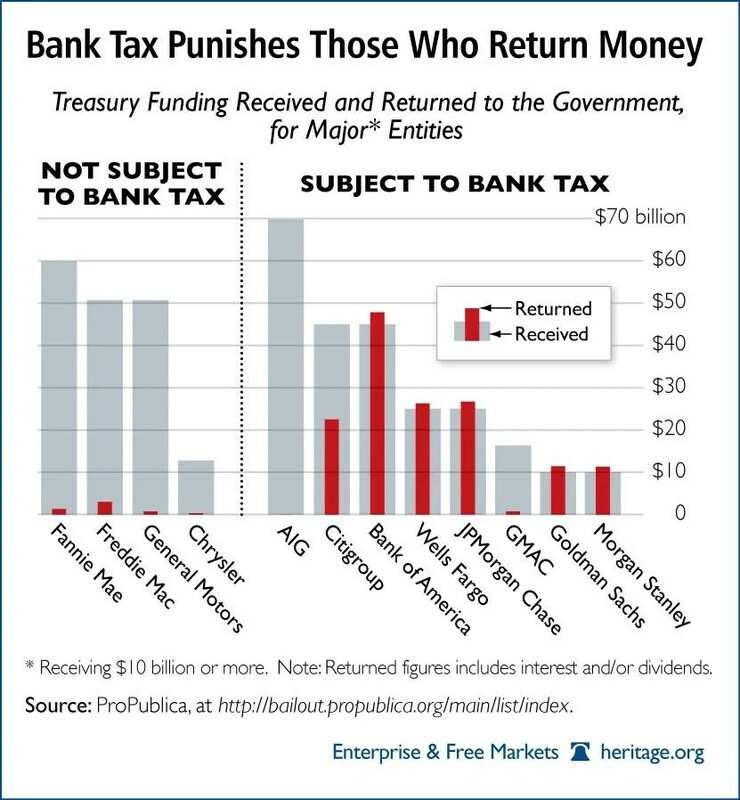 I did notice some interesting things about this chart. The twenty city index(SPCS20R) is 25.3% above 2000 levels. Despite the declines this level is still above the CPI(22.8%). If the 2000 level is the projected bottom of the real estate bubble, we still have a lot more pain before the bottom. 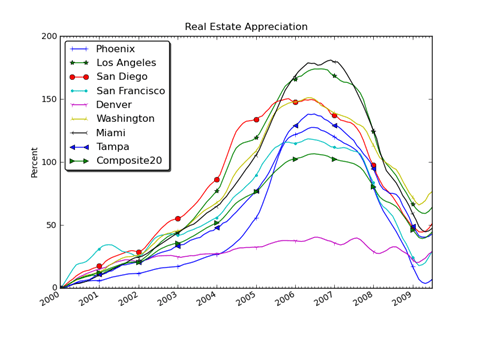 Los Angeles appears to have avoided the real estate pain experienced by both San Francisco and San Diego. This is either good news or really bad news for Los Angeles. Considering the problems plaguing the California economy, the Los Angeles results looks really odd.